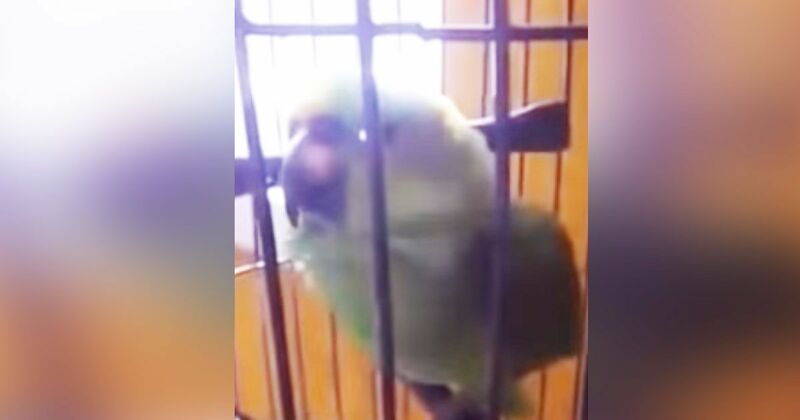 When this family's new baby arrived, their pet parrot was ready to learn "baby talk." But his imitation is so perfect, they can't tell when the baby's crying and when it's the bird! 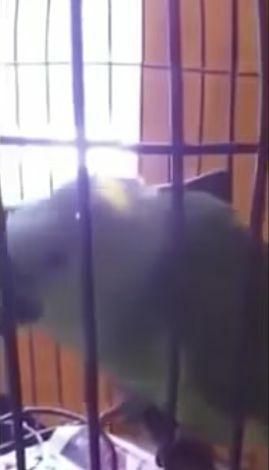 The parrot exactly mimics the baby's unique crying, babbling and whimpering voice and patterns. It sounds precisely like the baby's cry. 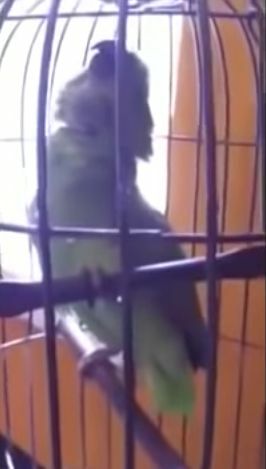 But how does this bird make such perfect sounds? It's remarkable as well as entertaining. Even though birds don't have lips and teeth, parrots and songbirds alike can imitate tone and expression. They have extremely keen hearing and a voice box with an intricate design that allows them to reproduce sounds. They have thick tongues that, when positioned properly in the mouth, enable them to imitate human speech. 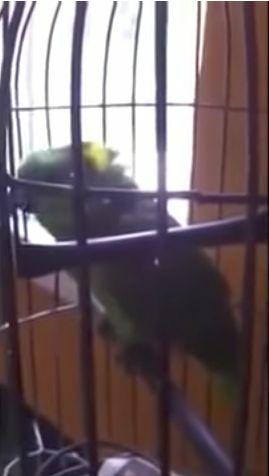 Parrots pick up timbre, inflection, intonation and resonance. So to learn a new sound, they need to hear it repeated in the same octave. Obviously, when the baby cries, it does exactly that, crying in the same octave, over and over. 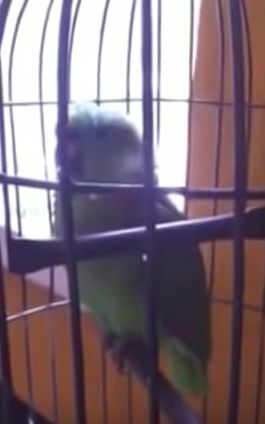 Because parrots are better at separating sounds delivered in quick succession, they can imitate even complex speech. And because they are very social creatures, they want to communicate with their "flock," even when that means people. When you watch this video, you'll be astounded. 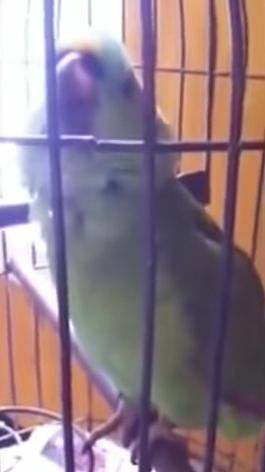 This bird sounds so much like a baby crying that you'll think you're being fooled! What do you think? Is it real, or is somebody playing a trick?